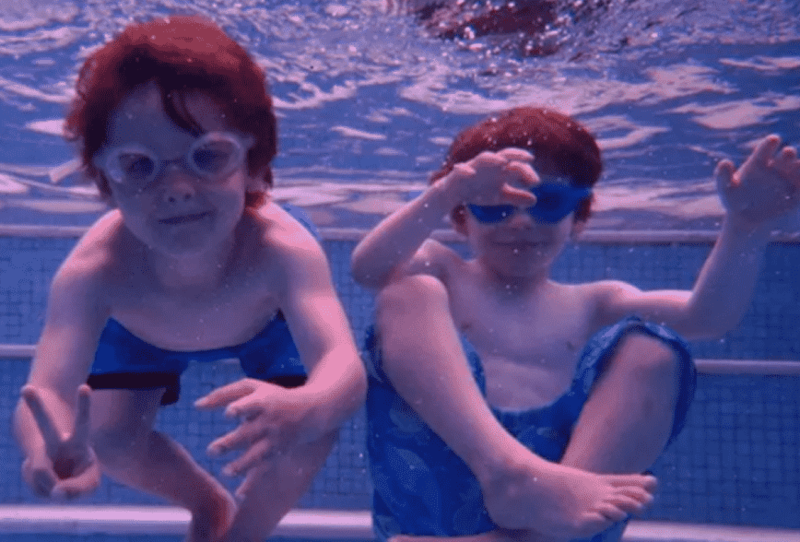 Owners Bonnie and Christopher Buckler of B & C Aquatics Limited bring more than 50 years of family aquatic knowledge to the company, which was incorporated in 1991. 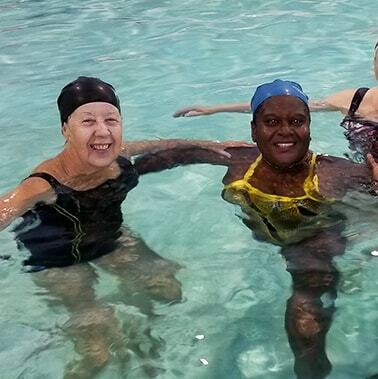 With locations in Toronto and Pickering, we proudly instruct more than 3,000 individuals a week, with a staff of 70 instructors who work alongside Bonnie and Christopher personally. 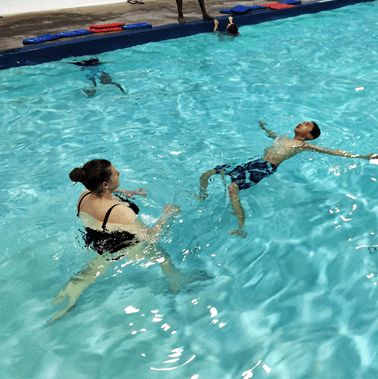 Our swim lessons are specialized because we know that different people have different comfort levels in the water. 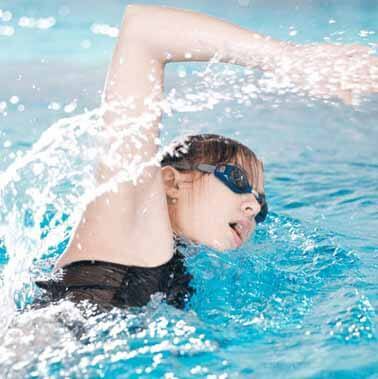 Our friendly and engaging instructors are here to help you learn to enjoy swimming, whatever your age! 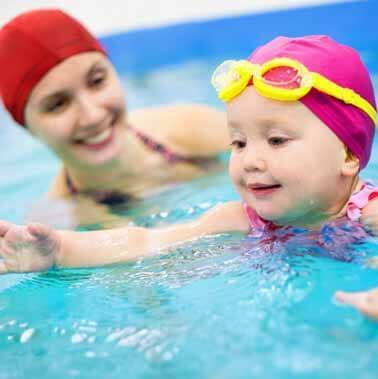 If you’re ready to begin swim lessons for your children, yourself or anyone else, contact B & C Aquatics Limited to get started. 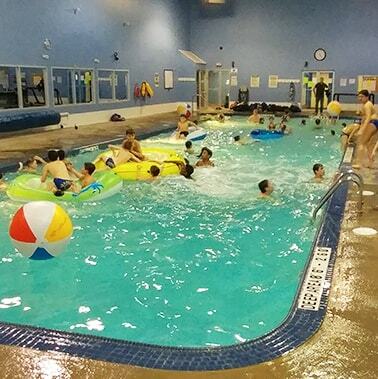 Or schedule a fun swimming birthday party with us for a memorable occasion. We look forward to serving you. Earn Your NLS Bronze Star,Medallion or Cross Certification! B & C Aquatics Limited runs the Royal Life Saving Society Bronze Star, Bronze Medallion and Bronze Cross certification levels. 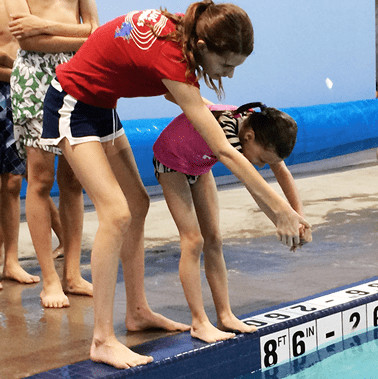 All of our levels, however, are taught under the B & C Aquatics specialized program using our own methods and techniques. 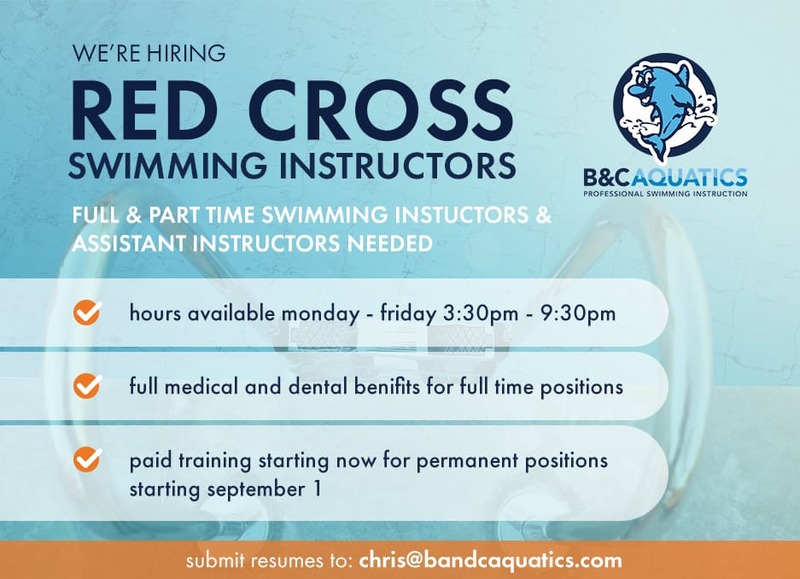 This is what makes our company different and our standards much higher, resulting in swimmers who are taught at a far more advanced level than in your average Red Cross program. All of our children and adults progress at their own rate and NOT the rate of the class. This ensures that the individual receives the personal attention they need to become comfortable with the progressions they are working on and will not advance to the next level until they are 100% relaxed and confident with what they are working on first.